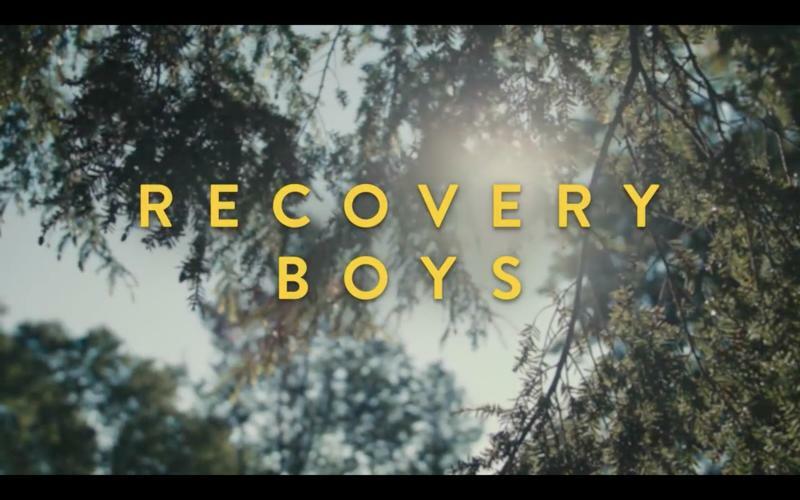 West Virginia Public Broadcasting is partnering with Shepherd University next week to co-host a free screening of “Recovery Boys” – a feature documentary film directed by Academy Award nominated filmmaker Elaine McMillion Sheldon. 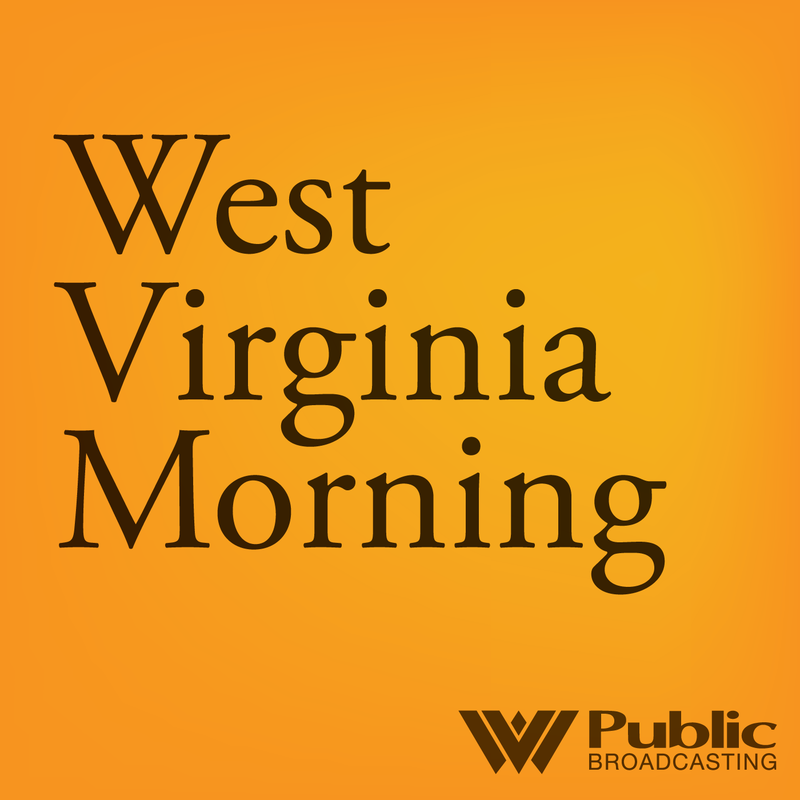 On this West Virginia Morning, West Virginia Public Broadcasting added a new reporter to its news team this week. Molly Born will be in Williamson, covering the southern West Virginia and Kentucky coalfields. 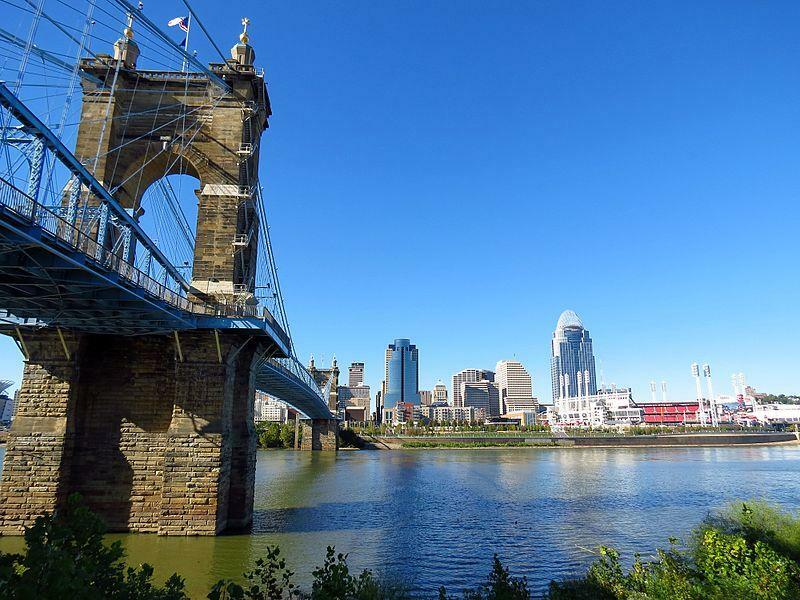 Molly’s position is one of three in the region made possible through a partnership with the Charleston Gazette-Mail, the Lexington Herald-Leader and the GroundTruth Project’s Report for America initiative. 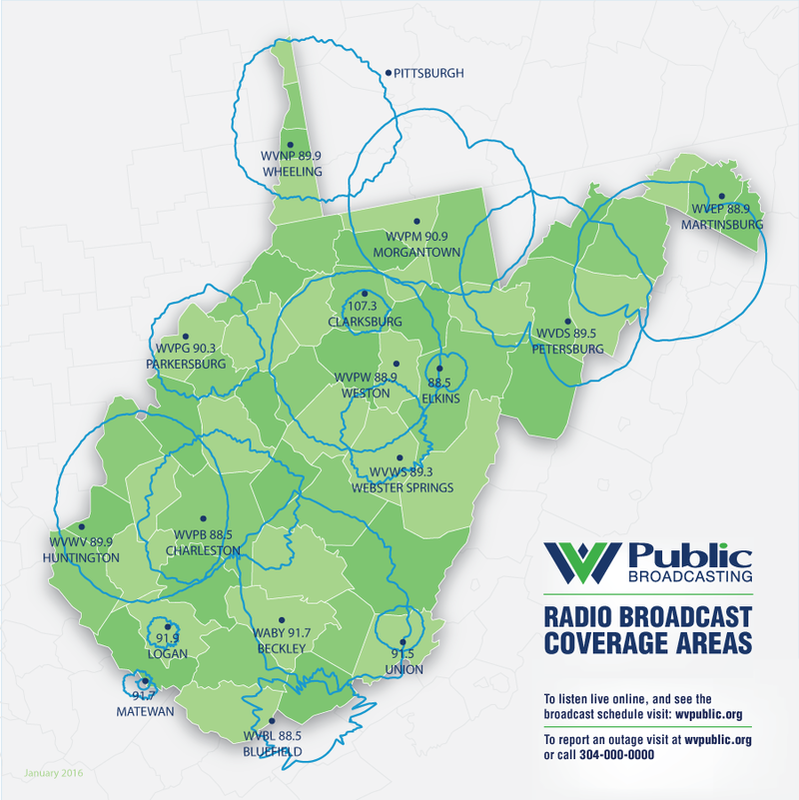 The governing board for West Virginia Public Broadcasting voted today to open a bureau in downtown Beckley and close its facility in Beaver. The vote of the Educational Broadcasting Authority was unanimous. 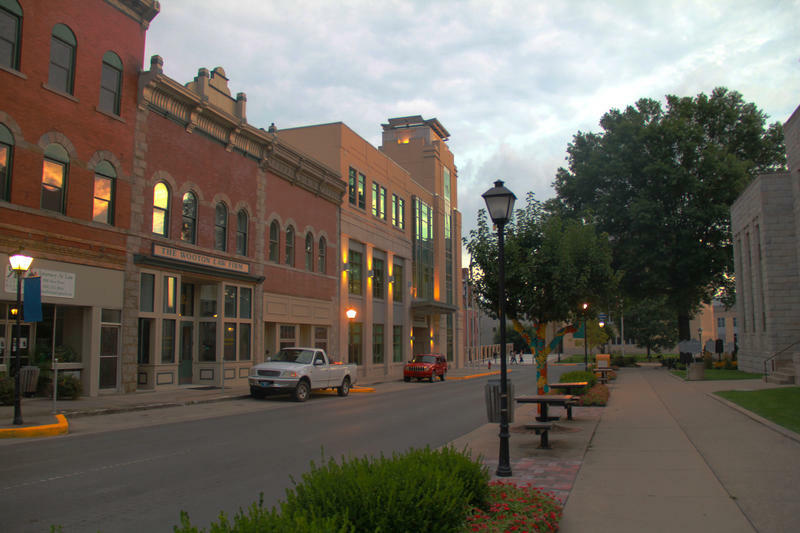 Board members said they wanted WVPB to save money and increase its visibility by moving from the Raleigh Airport Industrial Park to downtown Beckley. Closing the industrial park facility is estimated to save $100,000 a year, which will be re-invested in maintaining WVPB’s network of towers and delivery systems for its programs. No layoffs are planned. 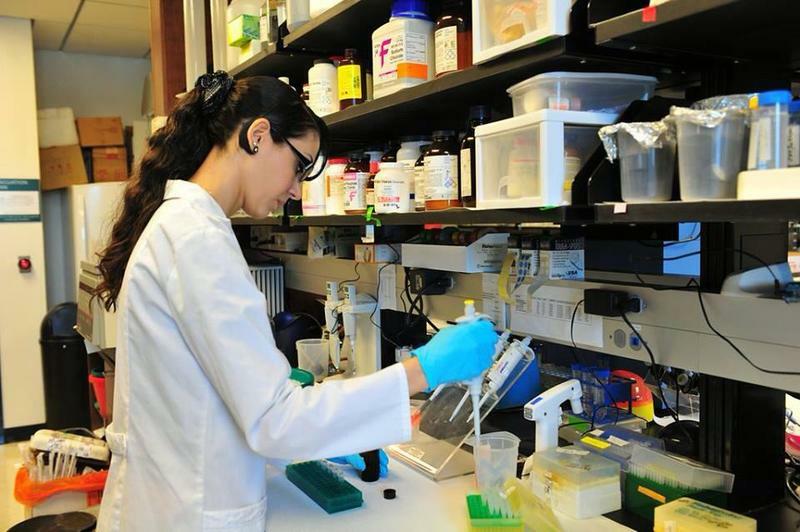 For 26-year-old Nairouz Katrib, making a phone a call to her family is not as easy as it is for the rest of her friends in South Charleston, West Virginia. There is great excitement in West Virginia, and elsewhere, about the Marcellus Shale gas boom. But not all of the excitement is celebratory. Some people are very worried and concerned. We’ll talk about the problems of Marcellus drilling - and we’ll take your calls live on the air. Thursday night, September 25, at 8:00pm, on a special hour long The Law Works. Black lung disease was thought by some to be a disease of the past. It is not. It is not treatable or curable. Federal law says that a coal miner should work his or her entire life without incurring any disability from black lung. Why isn’t that happening? We’ll talk about Black Lung on this episode of The Law Works. 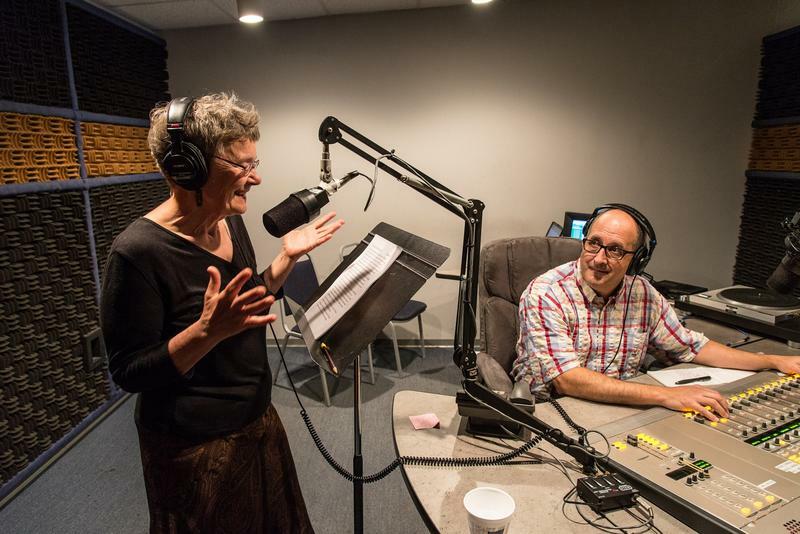 Abracadabra – shortened to just “Abra” in the hallways of WV Public Broadcasting—is a locally produced program for children that combines magic and ventriloquism with nutrition, health, exercise and safety. 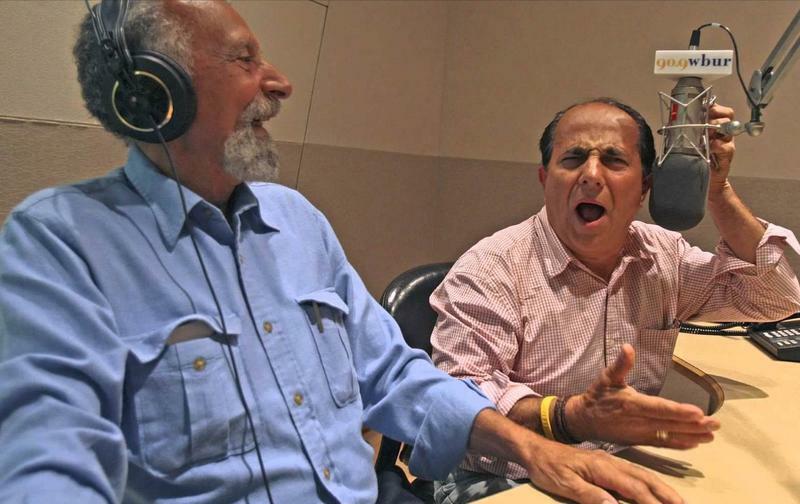 The show is hosted and produced by physician/magician/ventriloquist Michael Adelman, the President of the West Virginia School of Osteopathic Medicine. Characters like Daisey, Salty the Pirate, Professor Science, and Duk (the magical duck) sing, dance, learn, and watch magic tricks. And of course there’s Joey, a bright well-meaning, mischievous boy puppet. Glynis Board visited set this week to talk to Adelman and Joey as the fourth season of production wraps up. Freedom of information acts, were enacted for the purpose of providing information about the workings of government and the acts of public officials and employees. So how's that working out? Dan Ringer with guests Prof. Patrick C. McGinley, WVU College of Law and Don Smith, Executive Director, WV Press Association will talk about freedom of information on this episode of The Law Works. Do you have a budget? How do you create it? Is it easy to follow? The State of West Virginia has a budget. It is not easy to create, and it is not easy to follow. 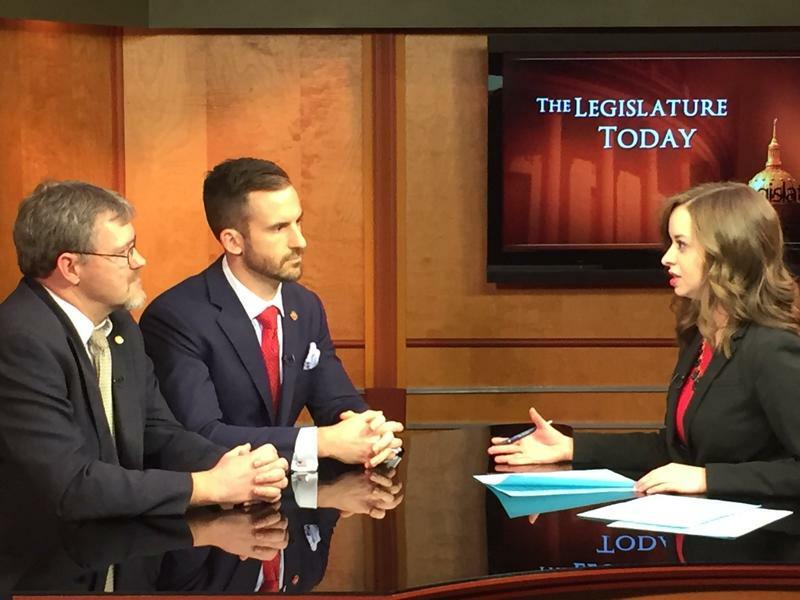 Dan Ringer and guest State Senator Roman Prezioso, Chair of the West Virginia State Senate Finance Committee will talk about the West Virginia State Budget on this episode of The Law Works. If you're accused of a crime, you are entitled to a few things. An attorney. To see the evidence. To confront witnesses. Your day in court. And an honest police effort. But what if the police are not honest? 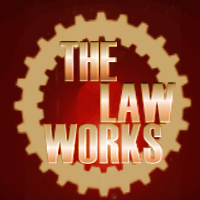 Dan Ringer and Richard Neely, Esq., former West Virginia Supreme Court Chief Justice will talk about Police Corruption, on this episode of The Law Works. 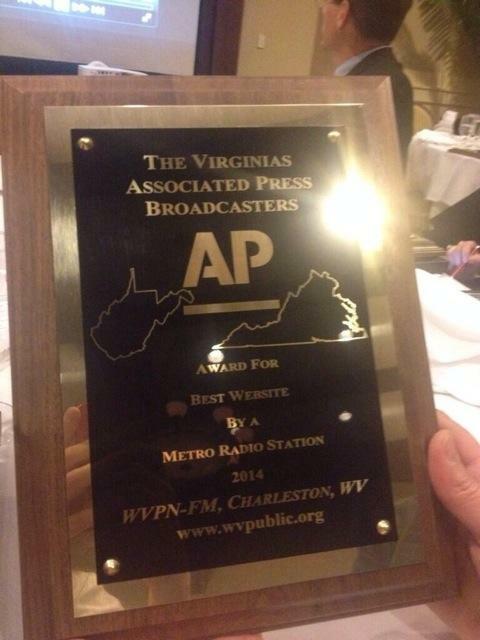 West Virginia Public Broadcasting was named Outstanding Radio News Operation among metropolitan stations in Virginia and West Virginia at The Virginias AP Broadcast awards luncheon Saturday. 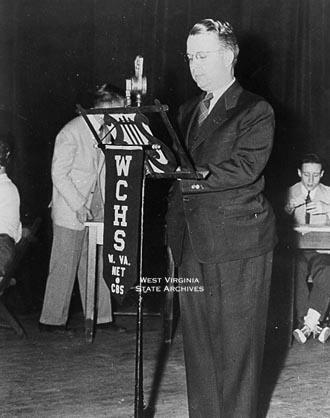 West Virginia Public Broadcasting also won top honors in six categories: best investigative reporting, best website, best radio news anchor, best spot news, best documentary, and outstanding effort by an individual reporter. News Director Beth Vorhees was named best radio news anchor, and reporter Glynis Board received the outstanding reporter award. 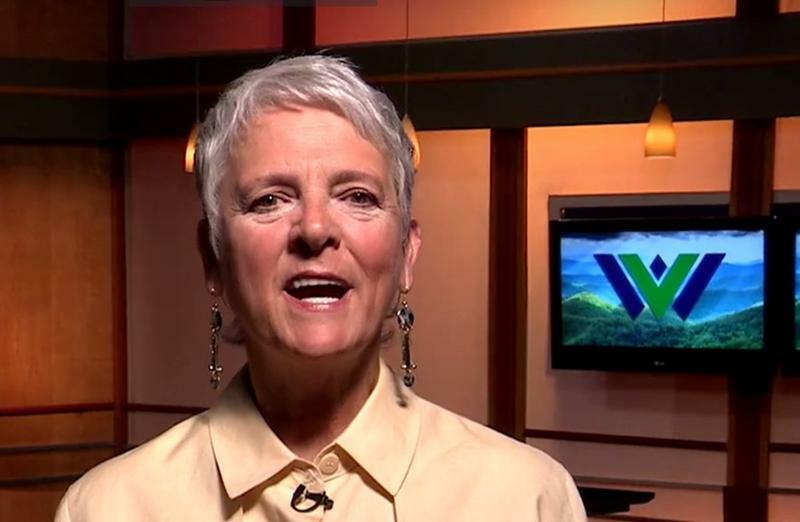 When it comes to news from West Virginia Public Broadcasting there is no other voice and name more well-known and respected than Beth's. Those who have chimed in on a post on our Facebook page make it clear that Beth's impact in radio and television has stretched the entire state and spans age demographics. In marking the occasion ourselves, we thought we'd allow some of Beth's colleagues over the years to weigh in on her personality and her work. Forty years ago, the United States had the highest public school graduation rate in the world. Today we're number twenty-one. 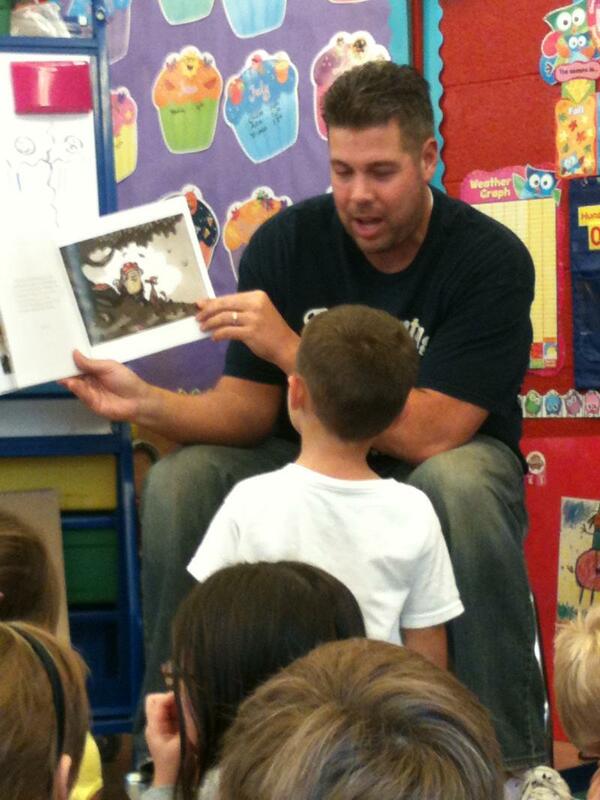 In West Virginia we have a public school truancy rate of up to fifty percent in some counties. Dan Ringer and his guests Judge Alan Moats, Barbour & Taylor Counties and Glenn Sweet, Director, Barbour County Office of Attendance will talk about Truancy. 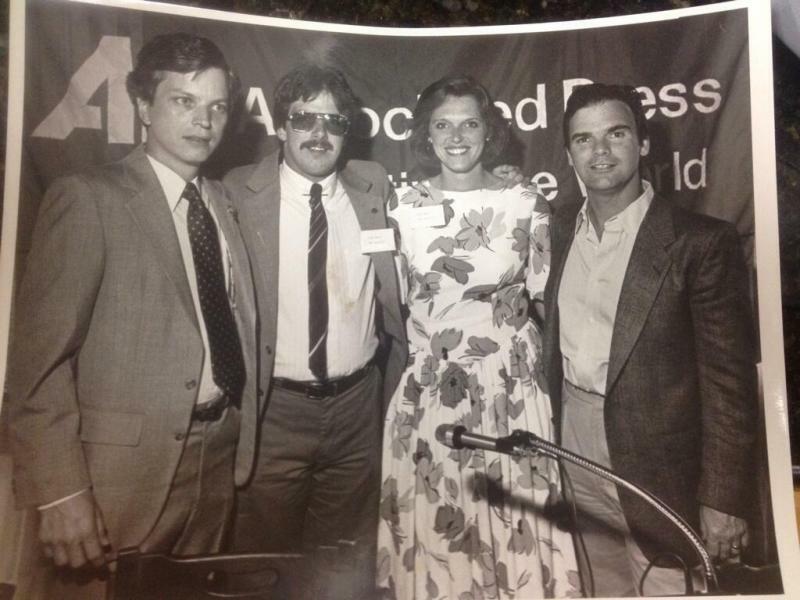 While many would argue West Virginians were not lab rats after the Elk River chemical spill and the subsequent water crisis, in some ways, our news team was just that. Without a doubt, news is an ever-evolving platform in the 21st century and, with that in mind, NPR Digital Services breaks down our coverage over the past seven weeks.